*In certain situations, a larger administrative fee may be required. The perfect apartment for your lifestyle is waiting for you at Perry's Crossing Apartments in Perrysburg, Ohio, southwest of Toledo. Choose from one and two-bedroom apartments ranging in size from 596 square feet to 1,036 square feet. Each home is equipped with convenient features and modern finishes. Enjoy the time-saving benefits of an in-home washer and dryer, as well as a full kitchen with dishwasher. 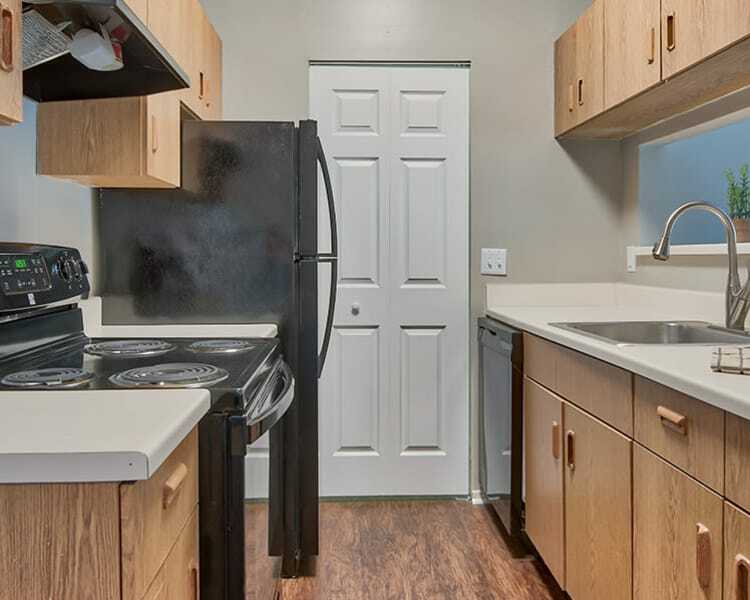 It’s our attention to detail that sets Perry's Crossing apart from other affordable apartments in Perrysburg. At Perry's Crossing Apartments, we’re dedicated to optimizing your apartment experience. With spacious floor plans and exceptional features, this is an apartment you will love now and in the years to come. 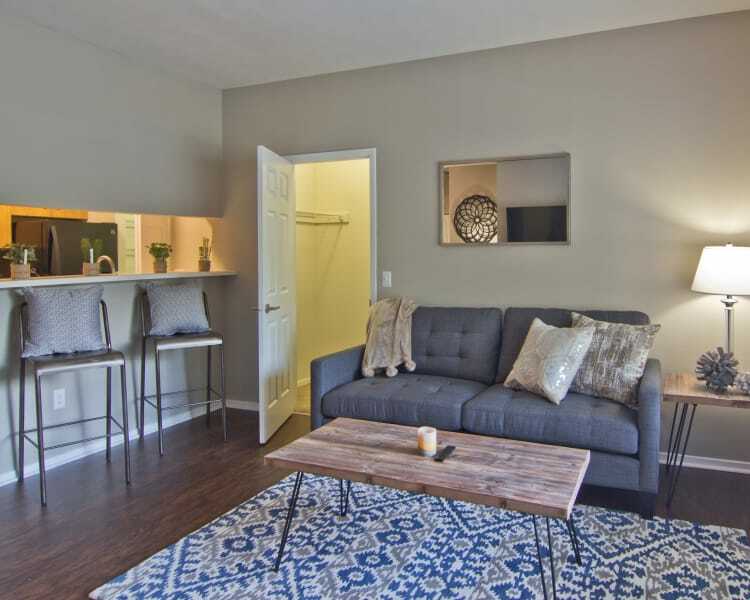 Learn more about affordable apartments in Perrysburg. Schedule a personal tour of Perry's Crossing Apartments or reserve your place in our community online today.